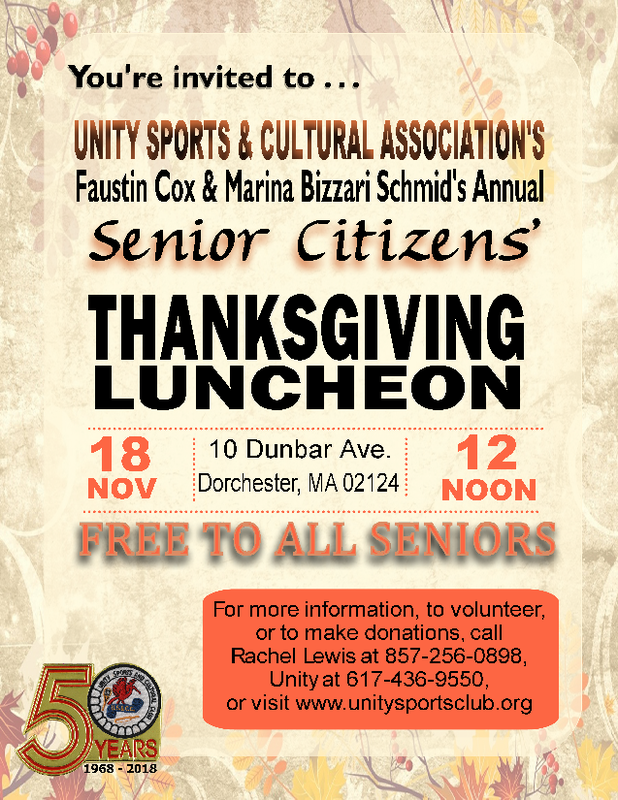 This year's Senior Citizens' Thanksgiving Luncheon takes place on Sunday November 18, at 12 noon. Please be in touch with us for additional information, to make donations. To volunteer complete the volunteer needs form that will be available shortly. 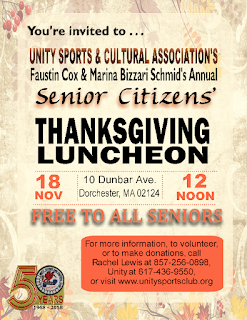 I attended Senior Citizens Thanksgiving Luncheon as a volunteer. Working there as a volunteer added a best custom essay writing service beautiful experience in my life because I think you are a great association to work with. Generally speaking, professional sportsmen know how to get into great shape and maintain that till the end of the season.Russell Westbrook Workout Supplements Their physical bodies are also in the best state to be developed to their fullest potential.